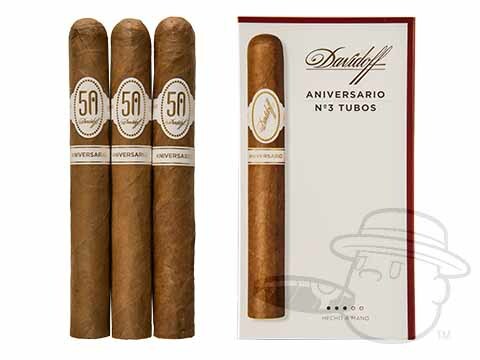 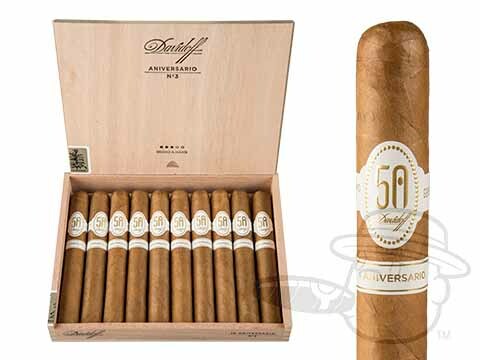 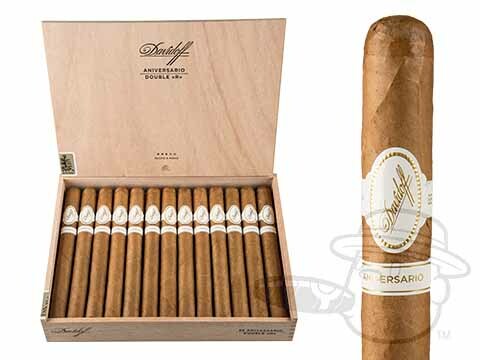 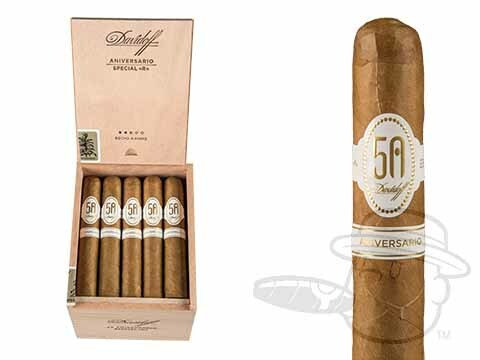 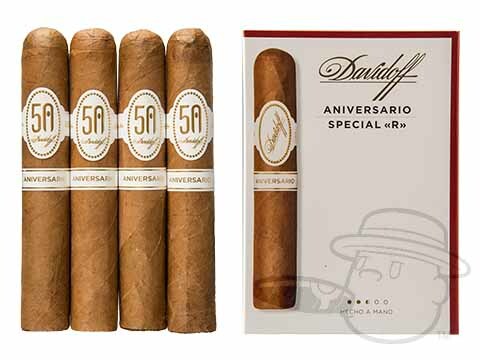 The epitome of a luxury smoke, Davidoff Aniversario cigars bring you the esteemed Davidoff company’s finest tobacco reserves in tribute to brand founder Zino Davidoff's 80th birthday in 1986. 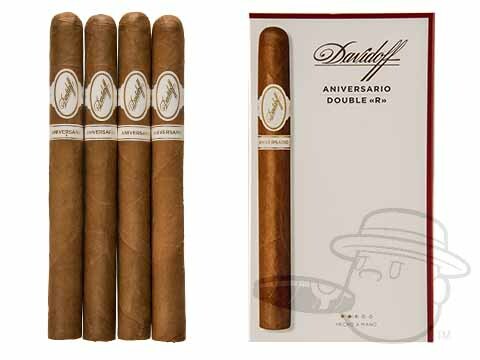 A select blend of aged Dominican long-fillers under a flawless Ecuadorian wrapper leaf bring the Aniversario’s mellow, yet flavorful character to life. 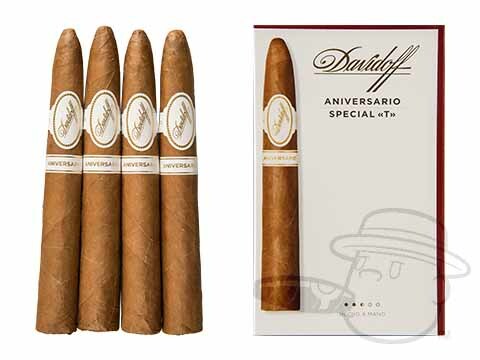 Smooth notes of cedar and cream with many subtleties entertain the palate from start to finish. 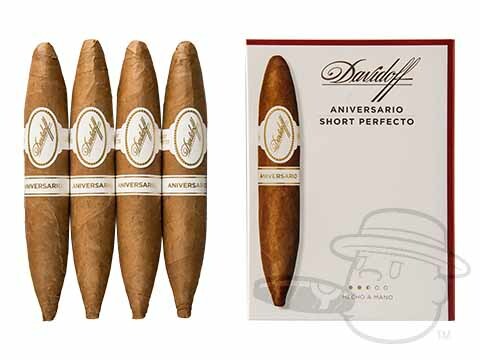 Available in a range of choice sizes, each conveying its own unique and luxurious tasting profile, Davidoff Aniversario cigars are perfect for your most special occasions as well as any time you want to experience the height of premium cigar excellence.